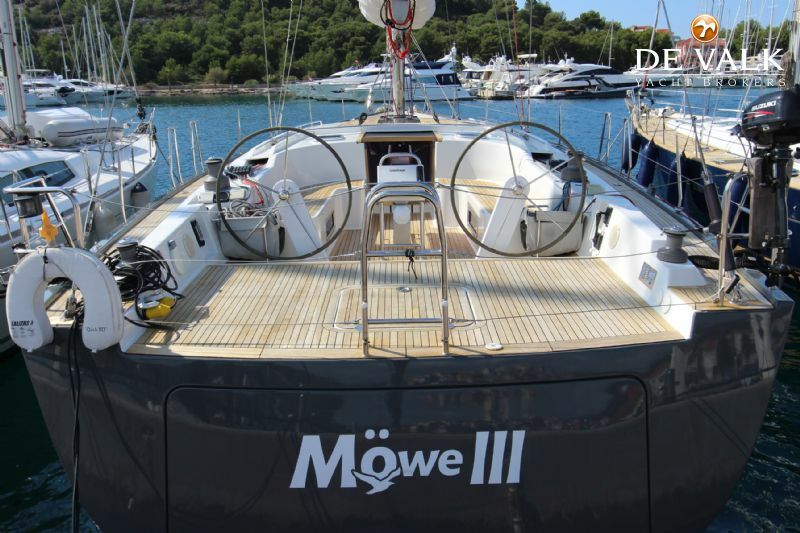 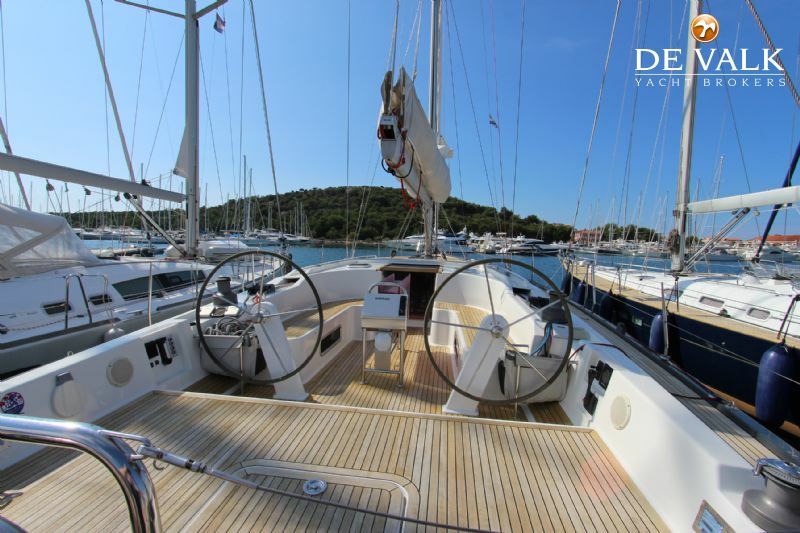 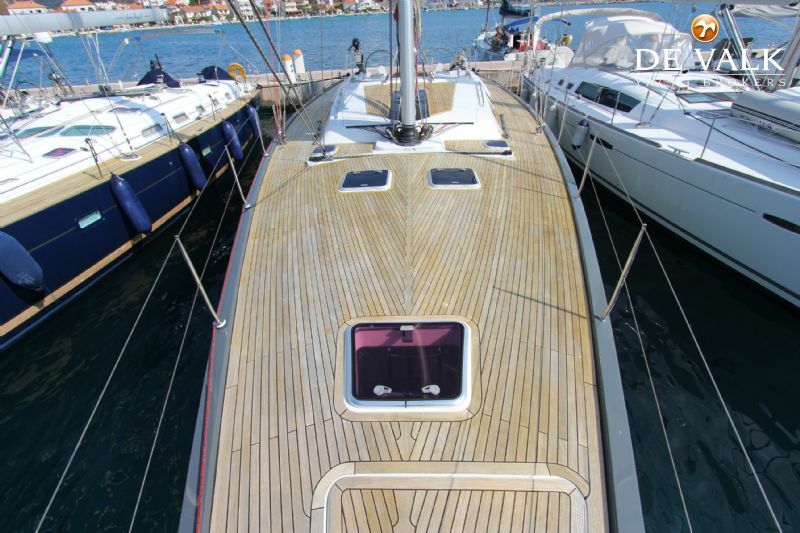 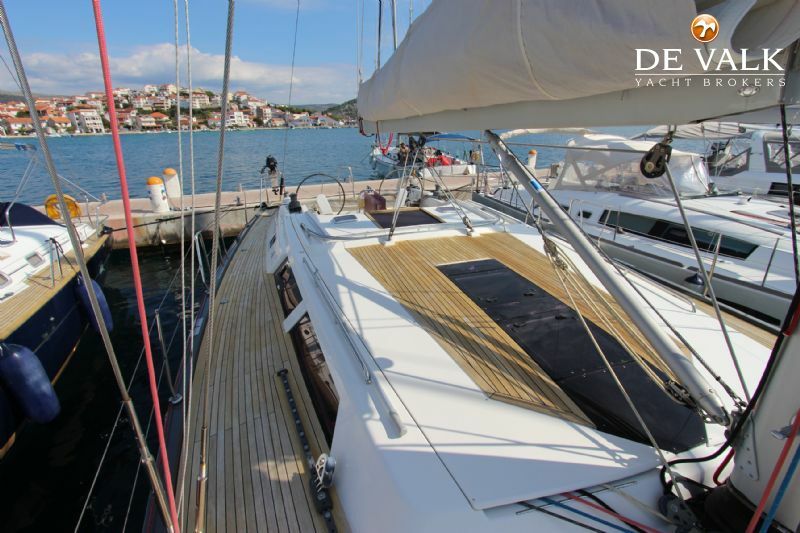 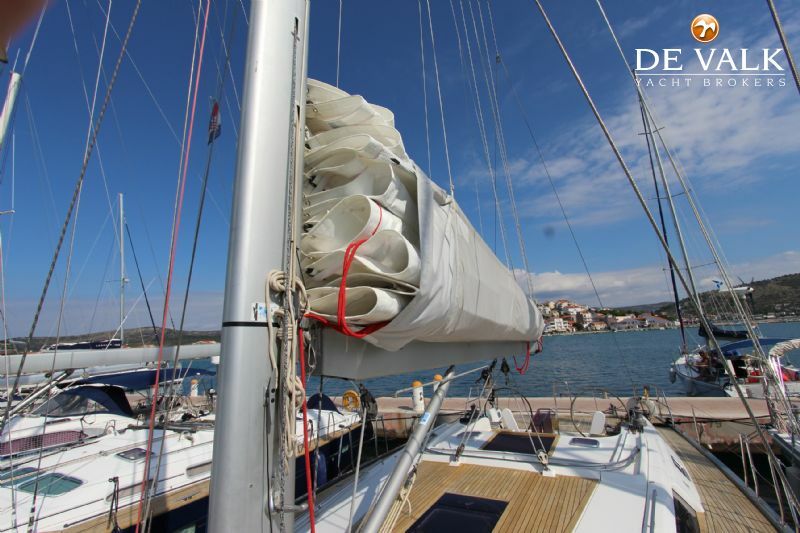 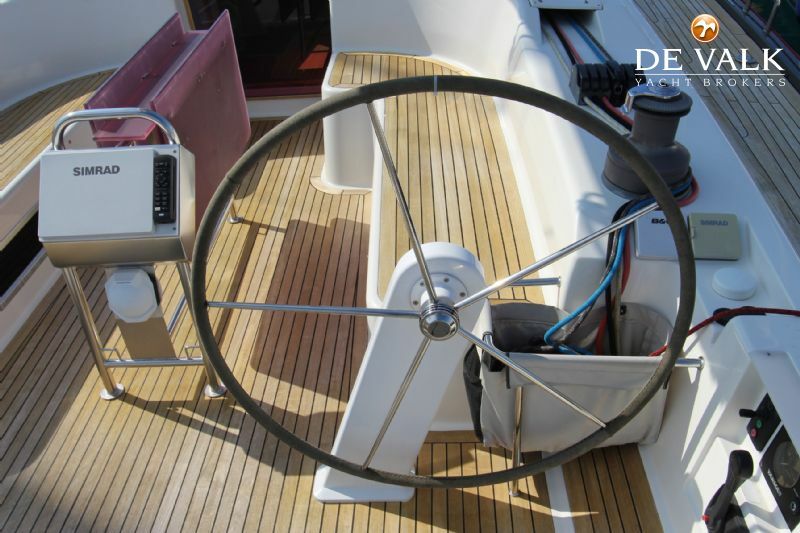 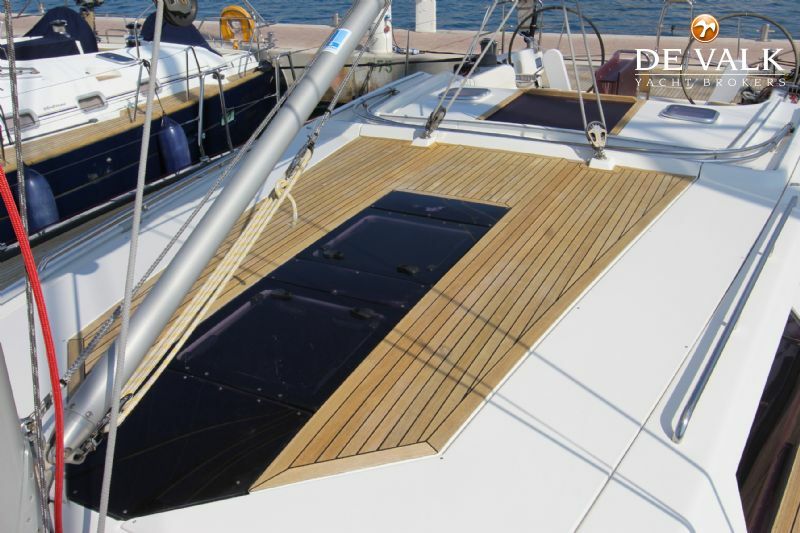 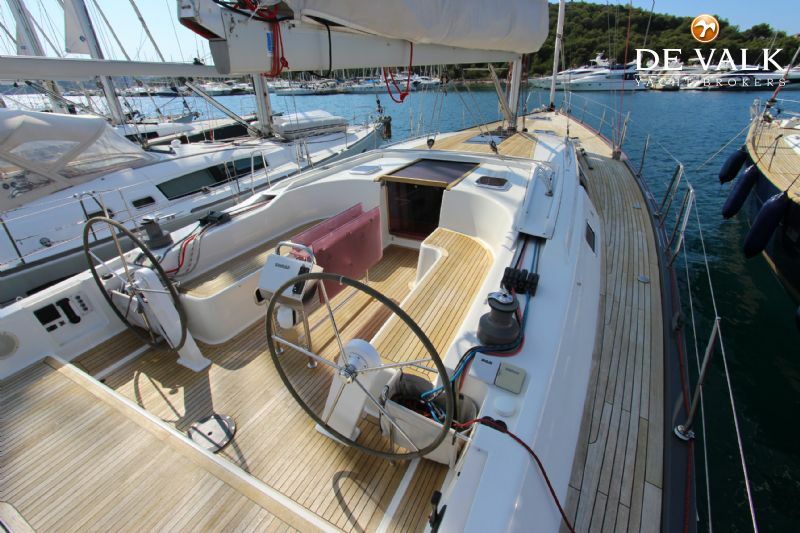 This Hanse 540E is a very stylish, well performing cruising yacht with luxurious accommodations. 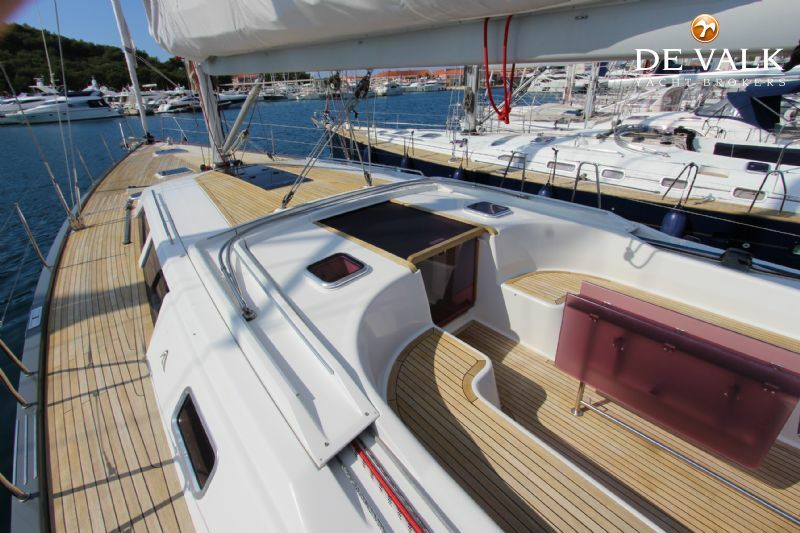 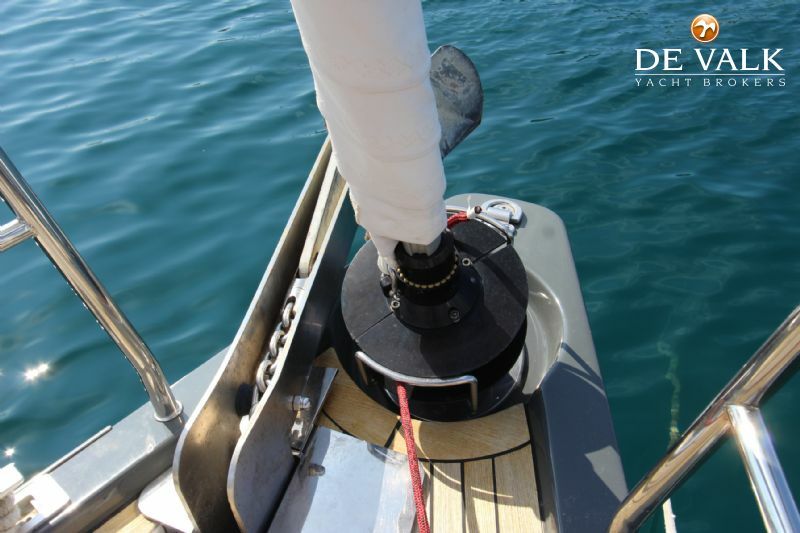 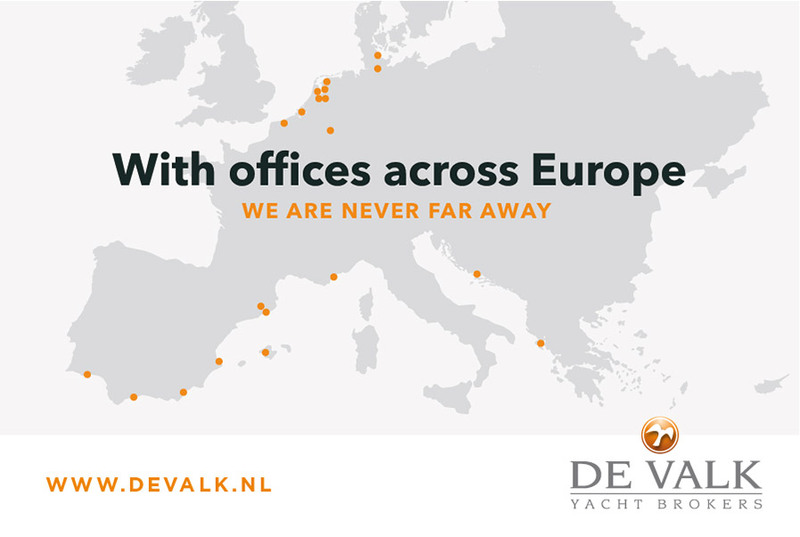 In the last decade Hanse Yachts together with Judel Vrolijk & Co set the bar for modern cruising yachts with lots of practical innovations, new styling and building quality. 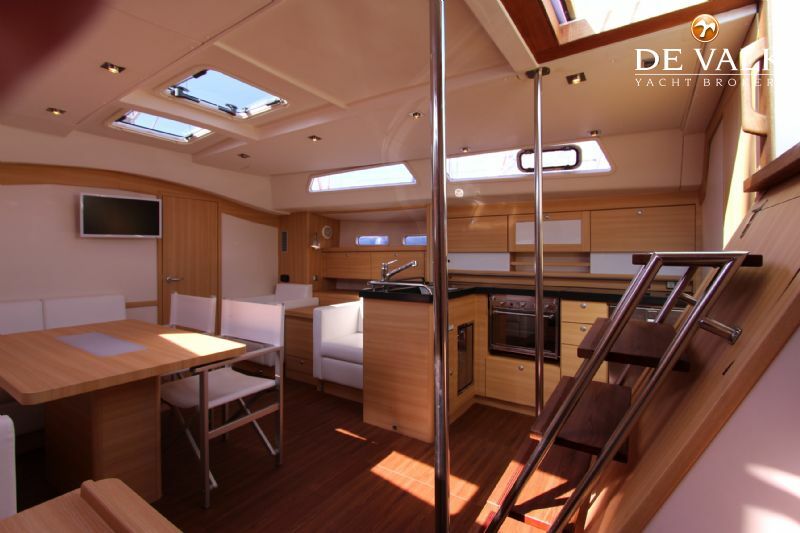 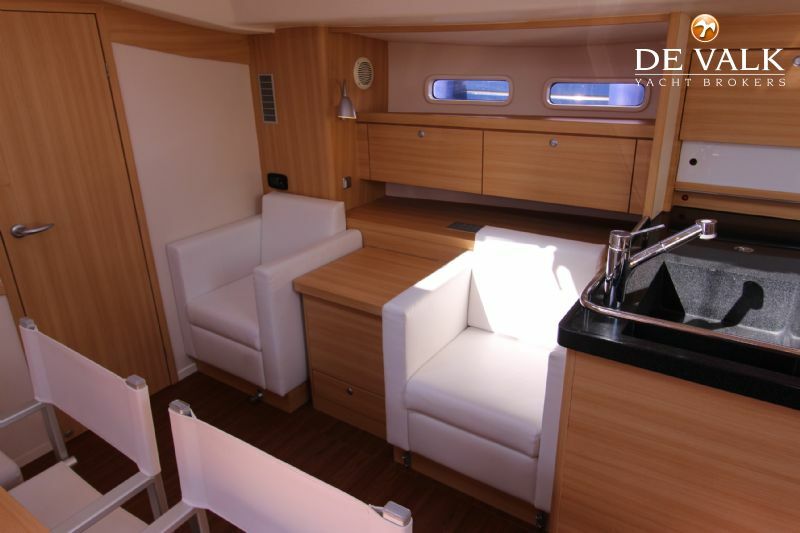 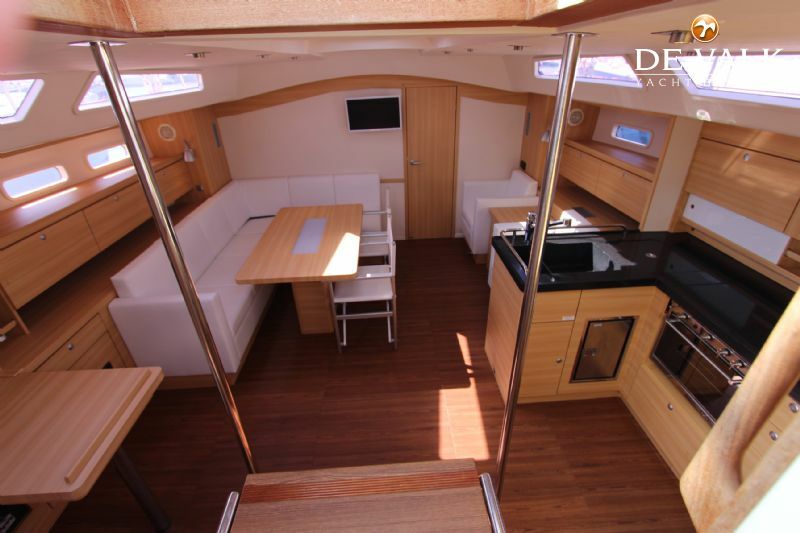 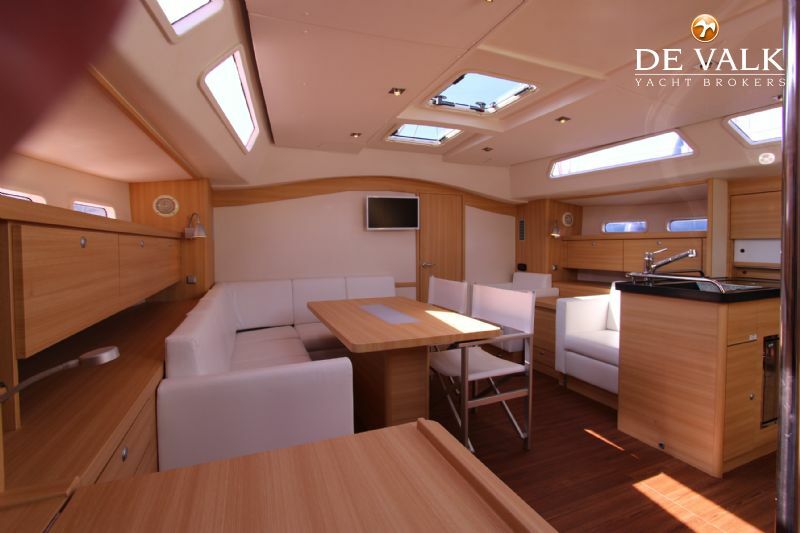 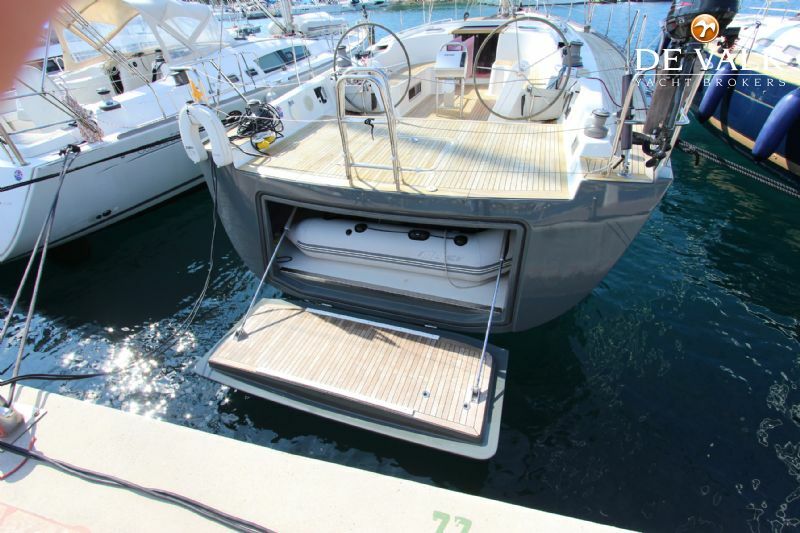 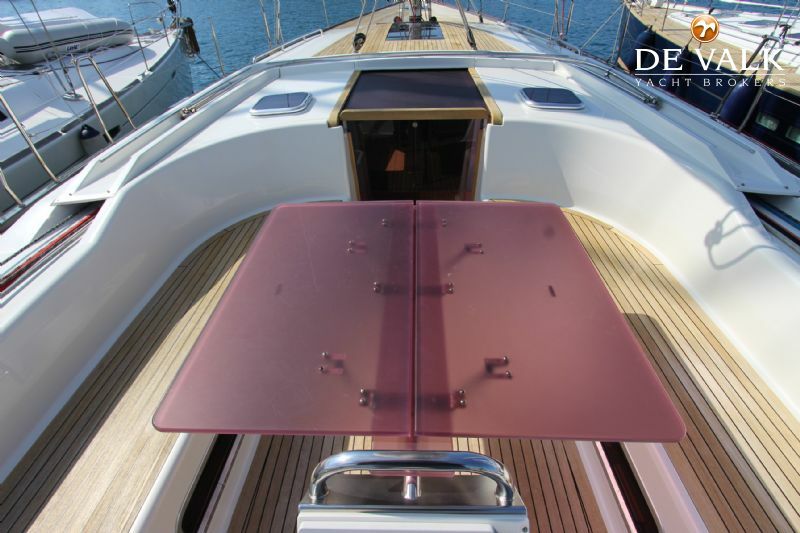 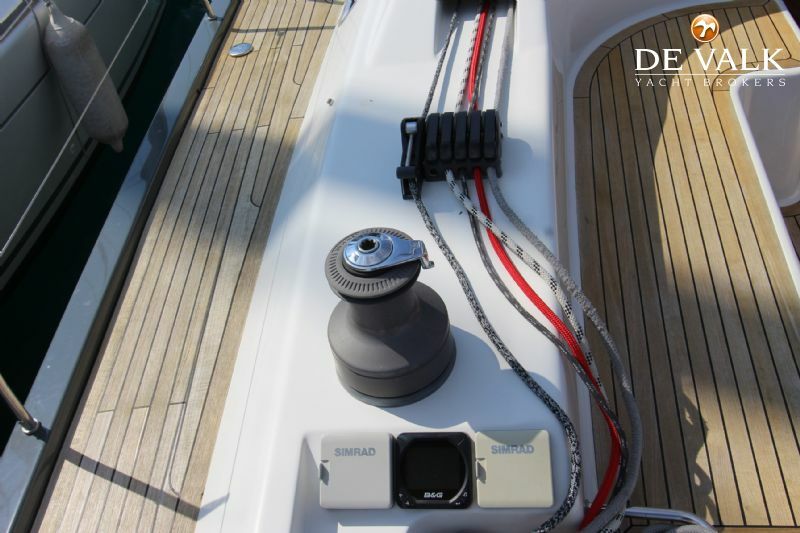 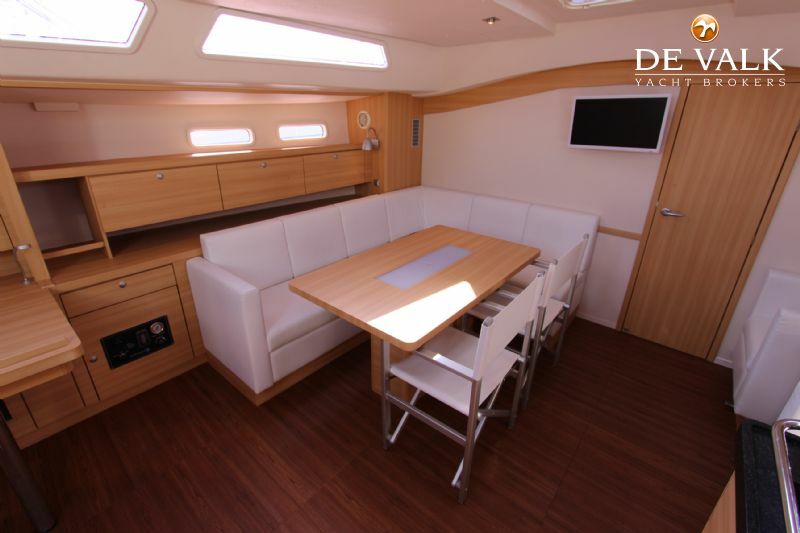 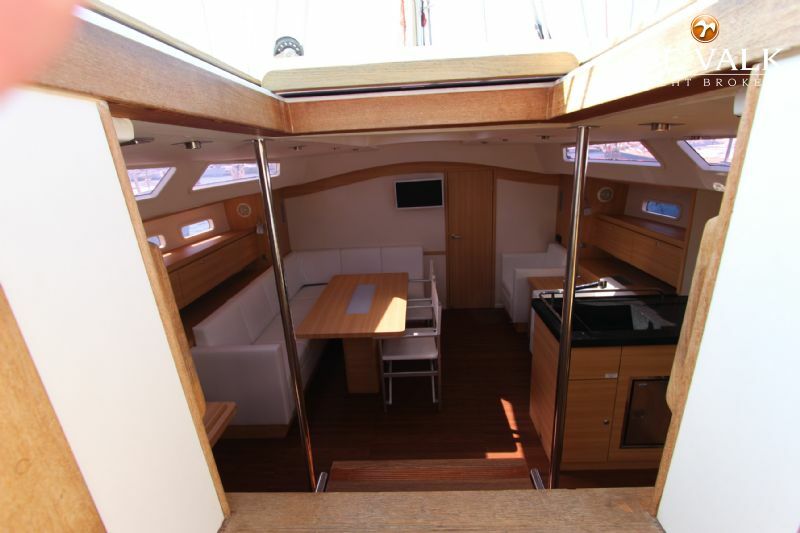 Below decks the 540E you find lots of light, finishing accents, excellent headroom and ample storage. 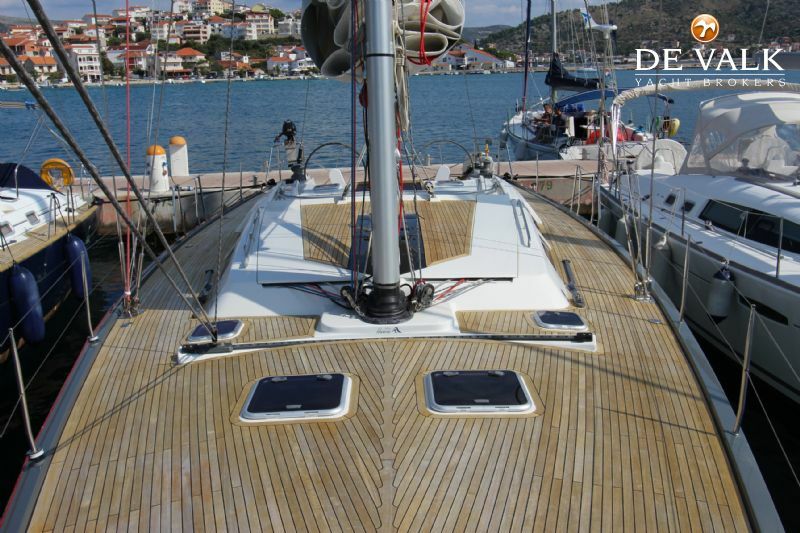 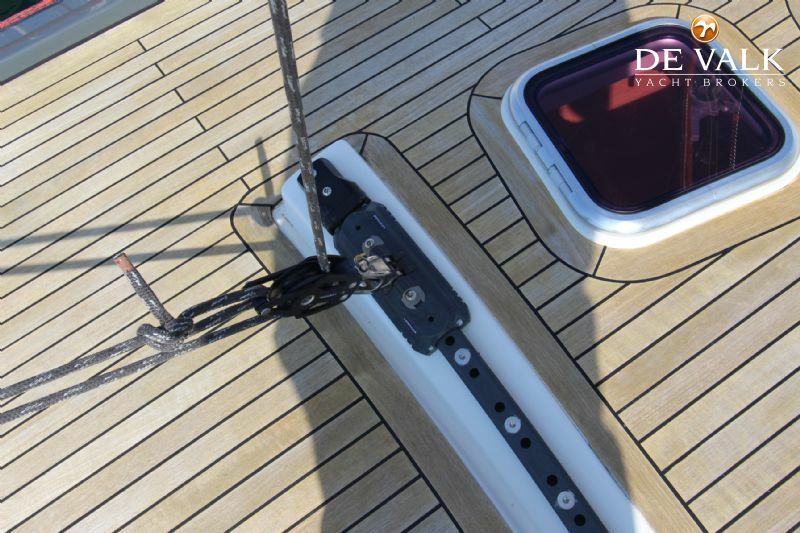 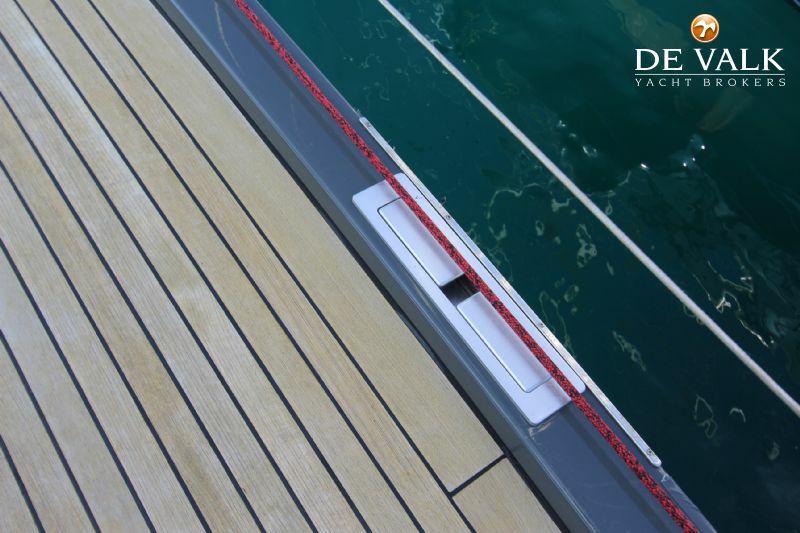 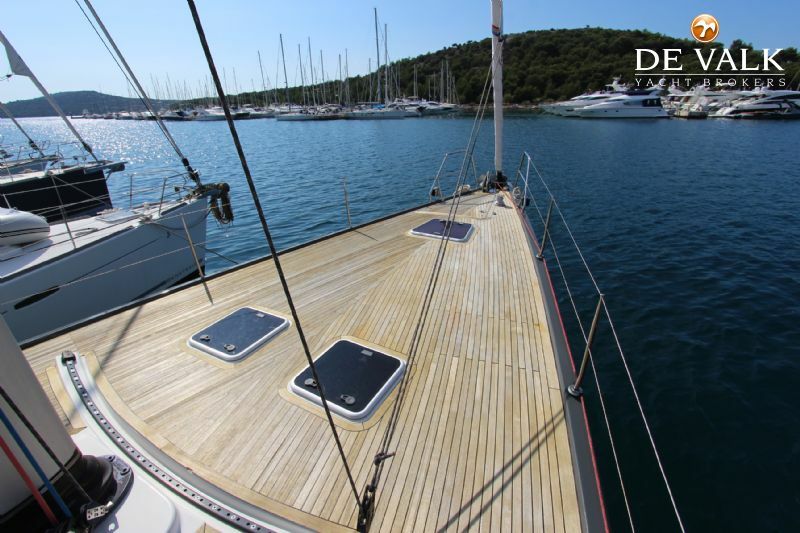 With recent sails, a fresh paint job of her topsides, well kept teak decks she is a is a beautiful lady on the water. 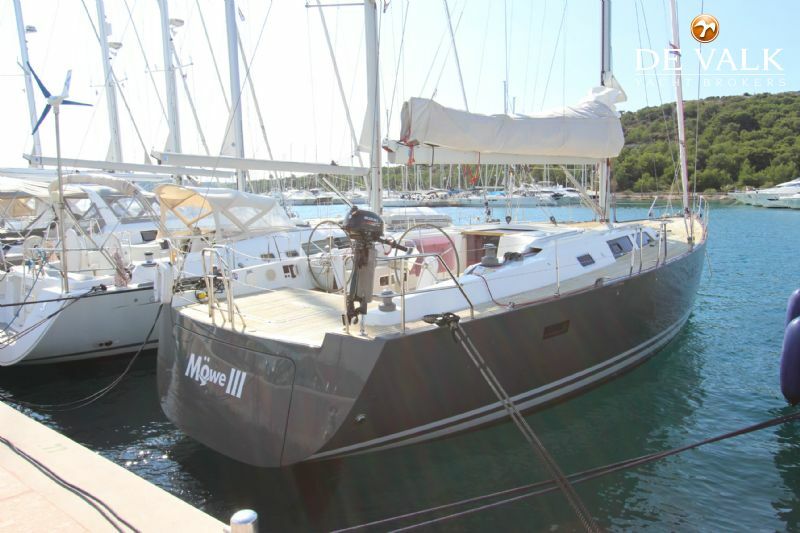 Only privately owned.nThe current owner is looking for a quick and uncomplicatd sale so offers invited!